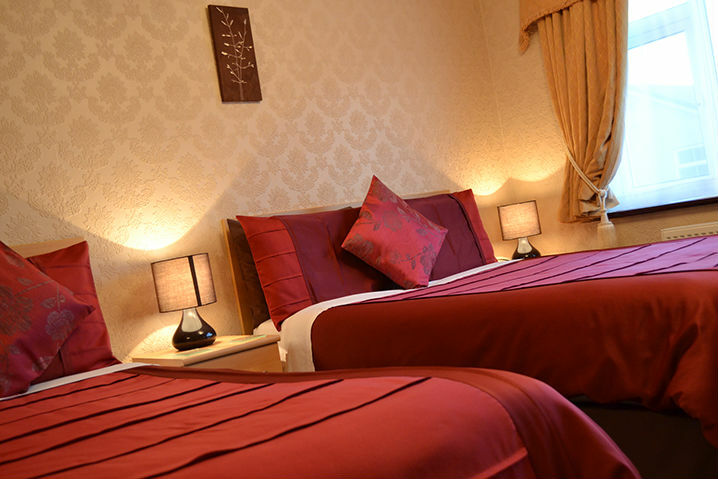 Situated on Llandudno's beautiful Promanade, the Bromwell Court is a family run 3 Star Victorian Guest house. 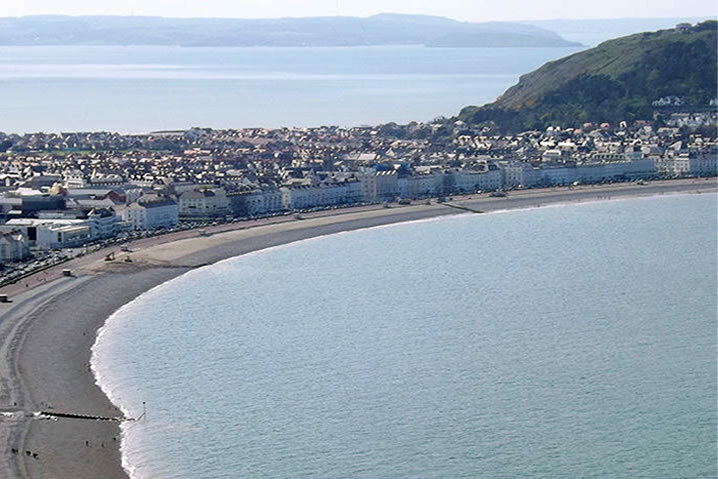 The House boasts stunning views across the sweeping Llandudno promenade and both the Great and Little Ormes. 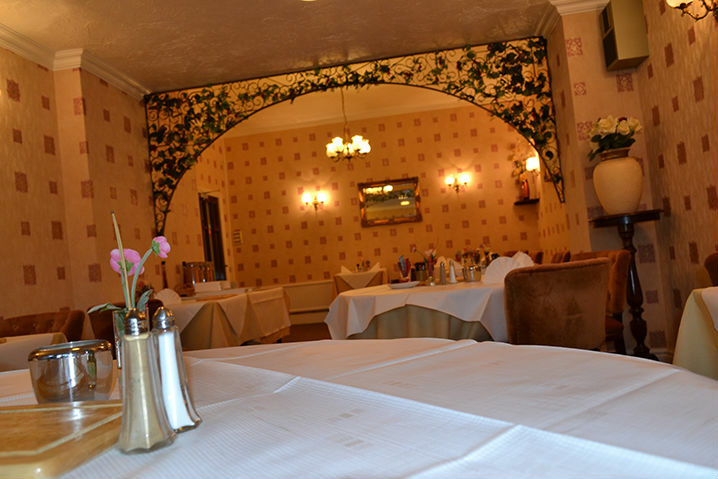 The interior and exterior of the Guest house have recently been tastefully refurbished, maximizing your comfort and ensuring an enjoyable stay. 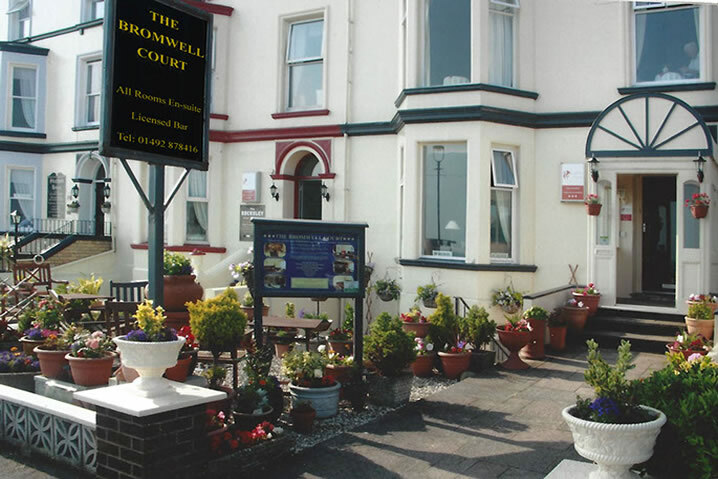 The Bromwell Court is situated just minutes away from Llandudno Town centre and is also in a prime position for access to Venue Cymru, North Wales' number one theatre, concert and conference venue.